So... where did it go? Where do I press to view them? 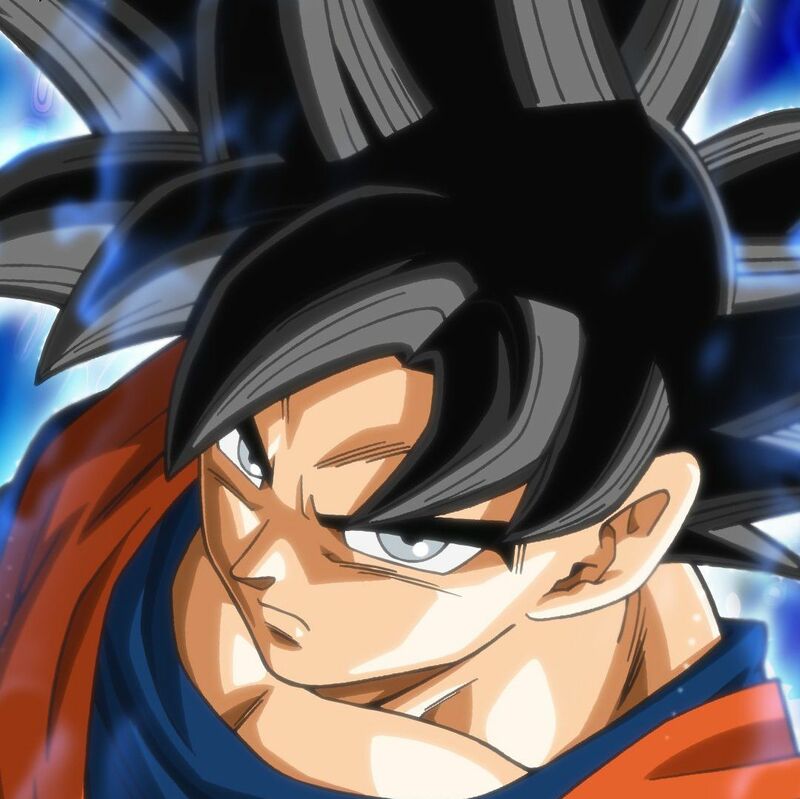 You can find the forum rules here (http://www.kanzenshuu.com/forum-rules/), or by clicking the link in the above navigation bar. I noticed that. I wonder why? Wouldn't it be better if it takes you directly to the rules page instead of the forums? It's to make sure the newcomers have no excuses of not knowing the rules. It used to do that, back on Daizenshuu EX, I think. Or am I remembering wrong? The link on the main site changes depending on whether you're logged in or not. If you're a member of the forums and logged in, then you're taken directly to the forums. If you're not signed in, and presumably not a member, then you're taken to the forum rules page. Go ahead and sign out to give it a shot. I detailed this in the "Site Layout Update" thread. However, if you are a member and want to check the rules for something, you can follow the link in the navigation above.